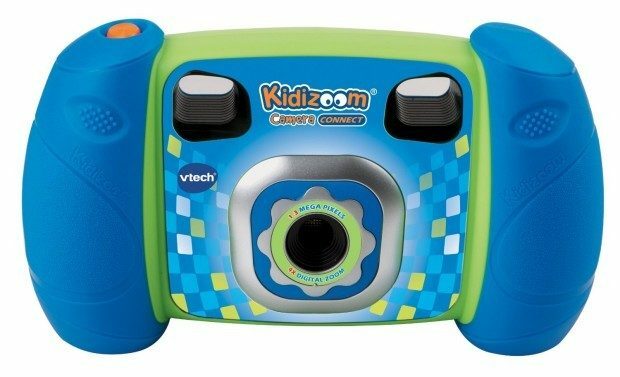 VTech Kidizoom Camera Connect, Blue Only $26.69 Down From $40! You are here: Home / Great Deals / Amazon Deals / VTech Kidizoom Camera Connect, Blue Only $26.69 Down From $40! Is your smartphone full of crazy pics that your kids take, like mine is? Get them their own camera! Head over to Amazon to order the VTech Kidizoom Camera Connect, Blue for just $26.69 down from $40! Get yours now while it lasts!